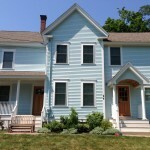 Looking for the best painter in Swampscott? 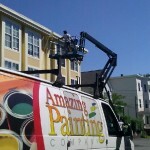 Since 1998 Amazing Painting Company has been a premier painter in Swampscott and homeowners have been turning to Amazing Painting Company for their interior painting and exterior painting. 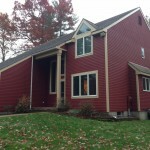 We’re a small company with a highly skilled crew and 100% owner participation with every project. Having the owner on site everyday makes it easy to make decisions on the spot. 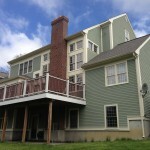 If you’re looking to hire an Exterior Painting Swampscott contractor, Amazing Painting Company is the right choice you! 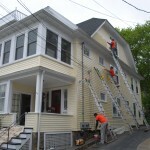 Amazing Painting Company has extensive experience in exterior painting services, and our customers can be assured that all of our jobs are approached with the goal of 100% customer satisfaction in mind. 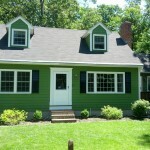 From the initial free estimate, through the completion of your project, your satisfaction is very important to us. 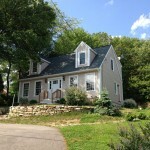 Check out our testimonials and you will know that you can trust us. Amesbury MA, Andover MA, Arlington MA, Beverly MA, Bedford MA, Billerica MA, Boxborough MA, Boxford MA, Boston MA, Burlington MA, Cambridge MA,Chelmsford MA, Chelsea MA, Danvers MA, Essex MA, Everett MA, Georgetown MA, Gloucester MA, Groveland MA, Hamilton MA, Haverhill MA, Ipswich MA, Lawrence MA, Lynn MA, Lynnfield MA, Lowell MA, Magnolia MA, Malden MA, Manchester MA, Marblehead MA, Methuen MA, Middleton MA, Medford MA, Melrose MA, Newton MA, Nahant MA, Newbury MA, Newburyport MA, North Andover MA, North Reading MA, Peabody MA, Revere MA, Rockport MA, Rowley MA, Reading MA, Somerville MA, Stoneham MA, Salem MA, Saugus MA, Swampscott MA, Topsfield MA, Wenham MA, Wakefield MA, Waltham MA, Watertown MA, Wilmington MA, Winchester MA, Woburn MA, Winthrop MA.